Asian inspired food is probably what I cook the most at home as it’s quick and bursting with fresh flavours. 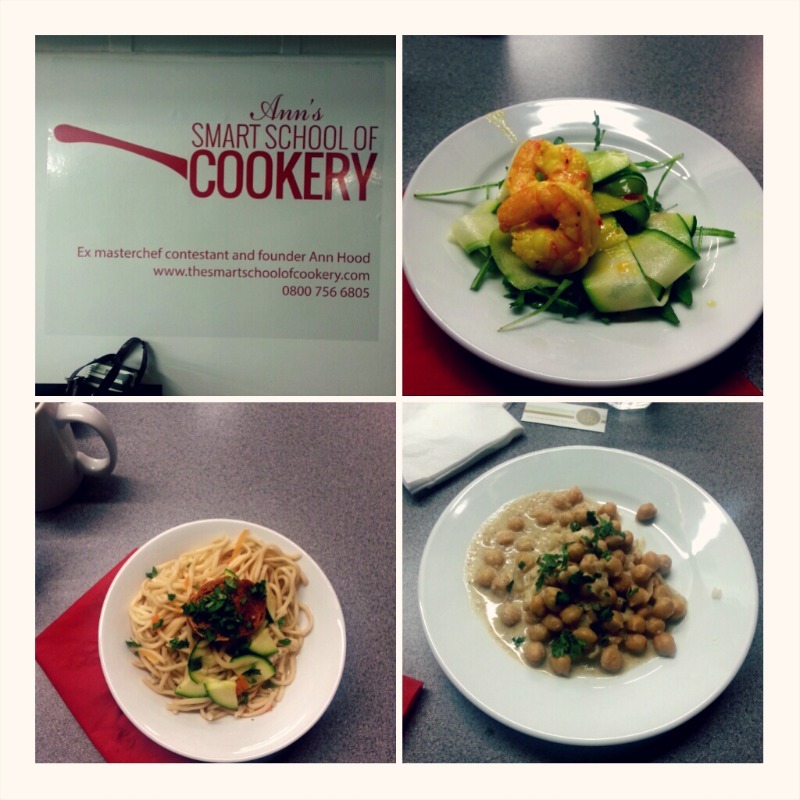 So I was keen to attend a healthy Asian cookery demonstration hosted by LV= at The Smart School of Cookery in St Katherine’s Dock. 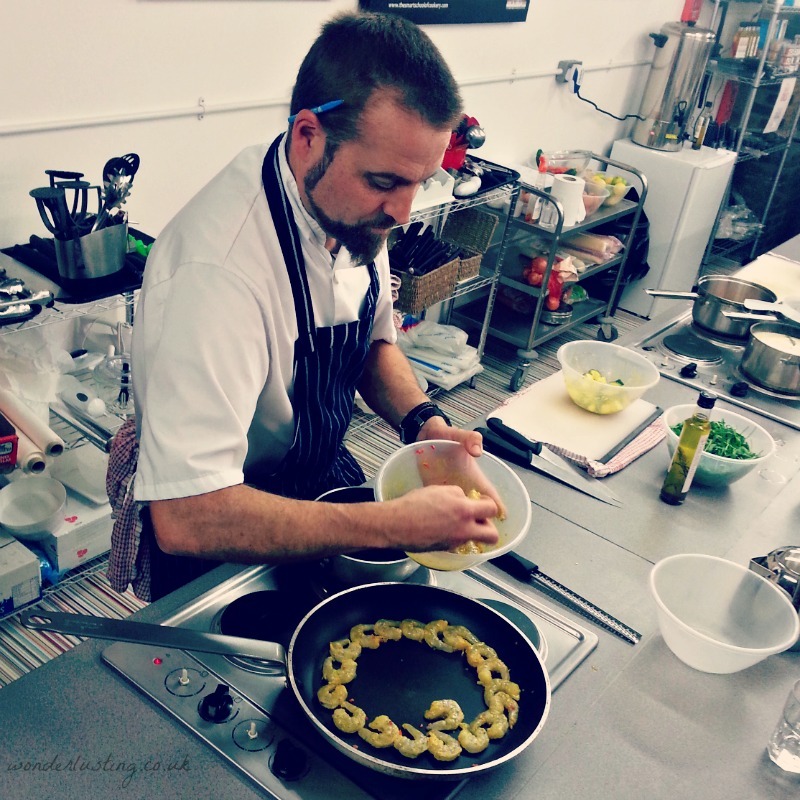 I’m quite handy in the kitchen but I love that there’s ALWAYS new things to be learnt. 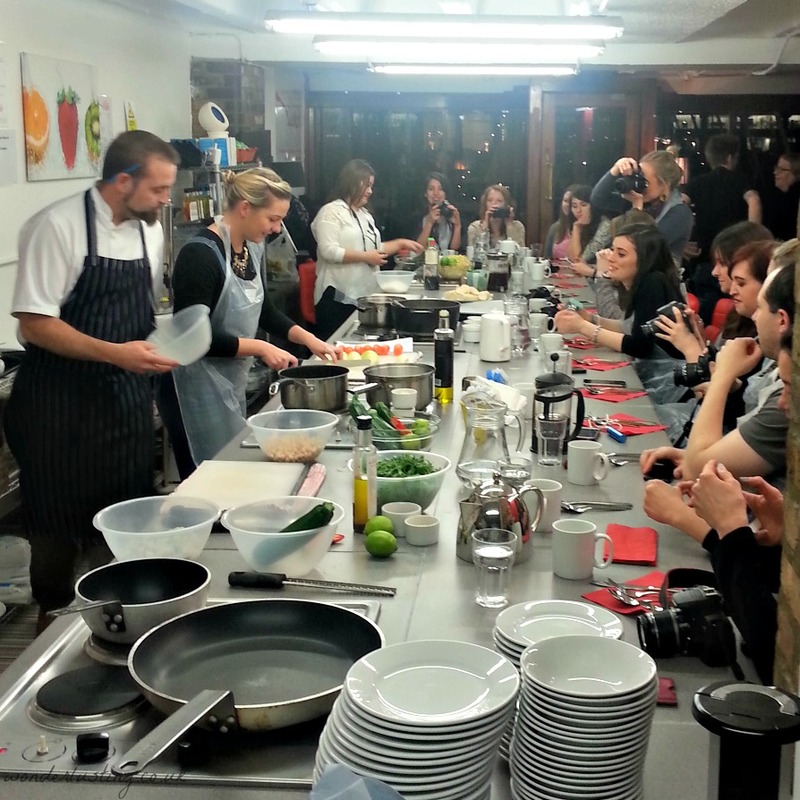 Stu, our instructor and chef for the night was a mine of information and shared some great tips. 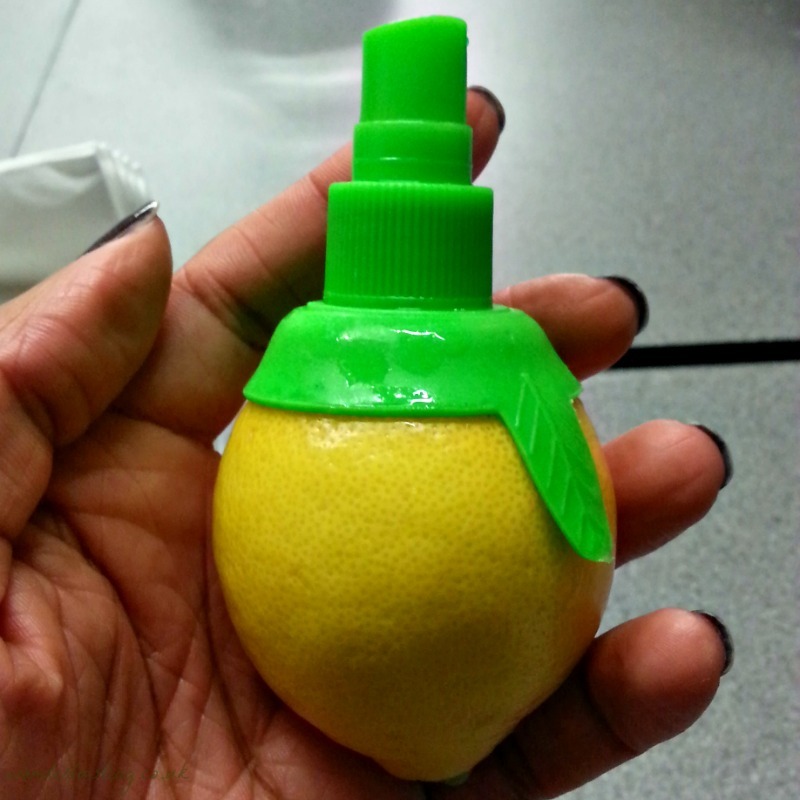 And finally this genius lemon juice spray. Stick it on top of your lemon and spray away! 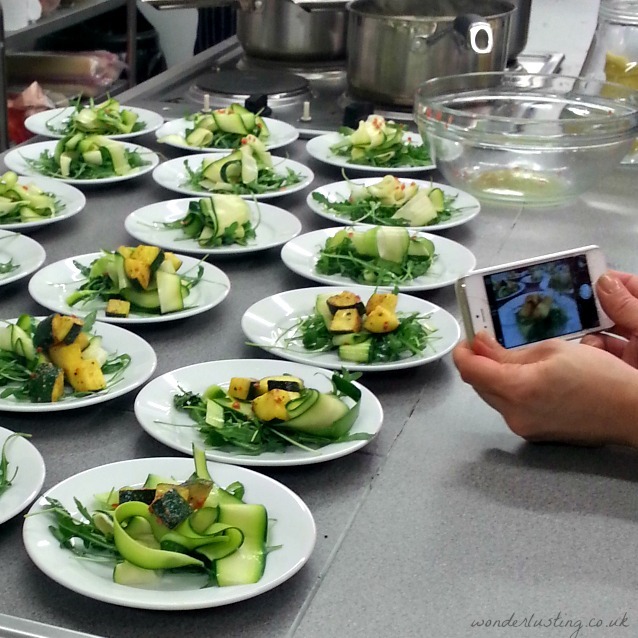 I’ll be recreating my favourite dishes and will share in a forthcoming post. Thanks for the mention, lovely! I have bought a couple of lemon sprays. My little ones walk around with them spraying lemon juice into their mouths. Better than sweets!